Following on from Blokhe4dâ€™s thundering debut single on Bad Taste â€˜Last Days of Discoâ€™, weâ€™re pleased and excited to have another new name gracing the label. Hailing from the South of England Luke Ellis aka Loki has been mastering the art of filthy, rolling, dirty Drum & Bass for the past few years. 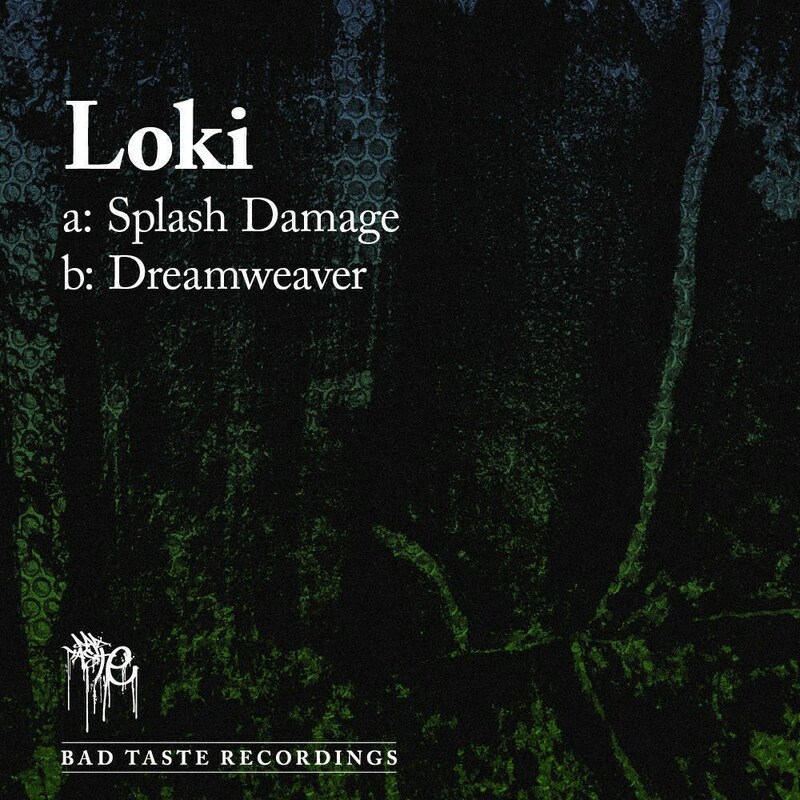 Taking inspiration from producers new and old including Bad Company, Spor, Noisia and the likes Loki stamps his own unique sound on proceedings and lands on Bad Taste Recordings with this impressive debut single.